The film SEE YOU TOMORROW (BAI DOH YUN) will not open until December 23rd, but its promotion has already begun. Yesterday for Halloween it released a themed poster. 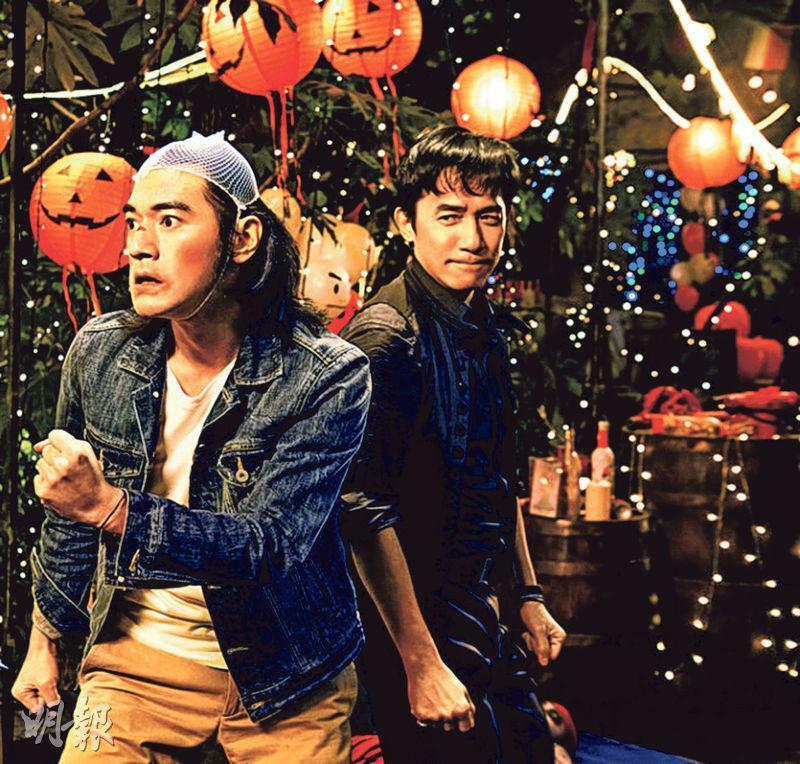 In the film Tony Leung Chiu Wai and Takeshi Kaneshiro (Gum Sing Mo) participated in a Halloween party fight scenes. Wong Kar Wai said that Wai Jai also returned to his DUKE OF MOUNT DEER's Wai Siu Bo condition. At the time he was only 22, now he is 54. Did time go back 32 years?